NEW LABEL : ROBOTMACHINE RECORDS - 1st release by HELIOPAUSE ! THANK U !!! Great critic … Happpy 2 do not feel alone anymo’ ! speak english. this review is written as if you had your hand krazy glued together while you typed. The grammar is horrible and if you have a point to make it really makes it hard to understand and less valid. If I’m reading this correctly I think the point you’re trying to make (without seeing the movie) is that there should not be sequels. This is not an update to the original, it is a sequel. While its a cyberpunk classic it also was a Disney movie. Wake up buddy! see it for what it is: while iconic, it was always built for a continuation of the storyline. Why was Matrix so cool? 3 fookin movies! Star Wars? 6 movies! so why hating on the capitalization of a cool story line and why not continue the legacy for the next generation? regardless, all i’m saying is put on the 3d glasses, watch the fookin movie and then criticize. Yeah I have more hope for films like John Carter of Mars which should be proper retro fururism (please!) or the new Ridley Scott movies. I’m now delighted he’s not doing them as Alien prequels, new ideas bravo. It’s a sad fact the money men in Hollywood want safer bets and seem more likely to invest in proven concepts while treading on established legacies. 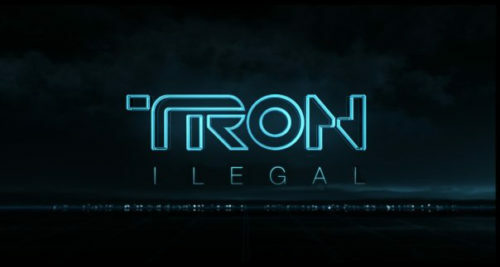 I have Tron legacy on my HD (yes I did) for weeks and I’m reluctant to watch it to avoid dissapointment. Whatever happened to the Robotech movies? Ikeaboy is right, Hollywood is in safe mode right now. 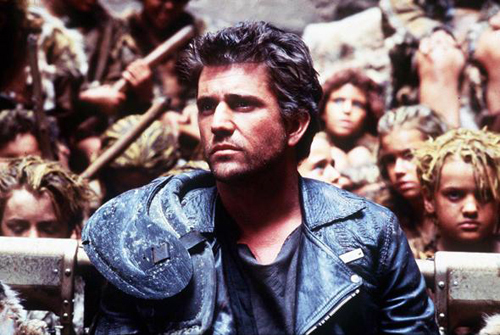 The 80s was an era when risks and creative movies had a chance, not now sadly. Independent films like “Moon” or Swiss film “Cargo” are the only real hope for new thoughtful sci-fi.